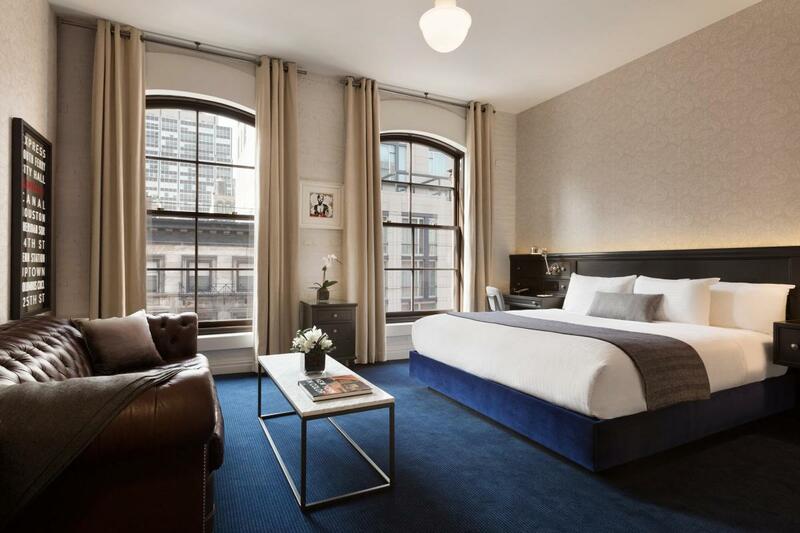 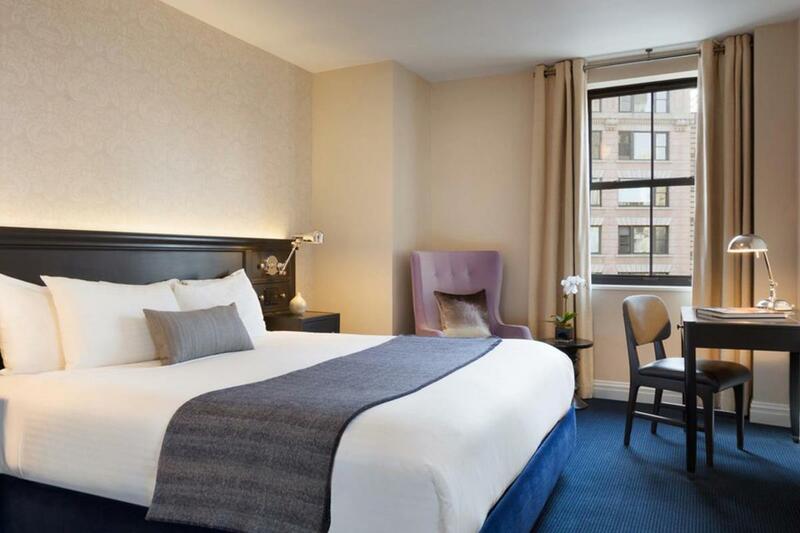 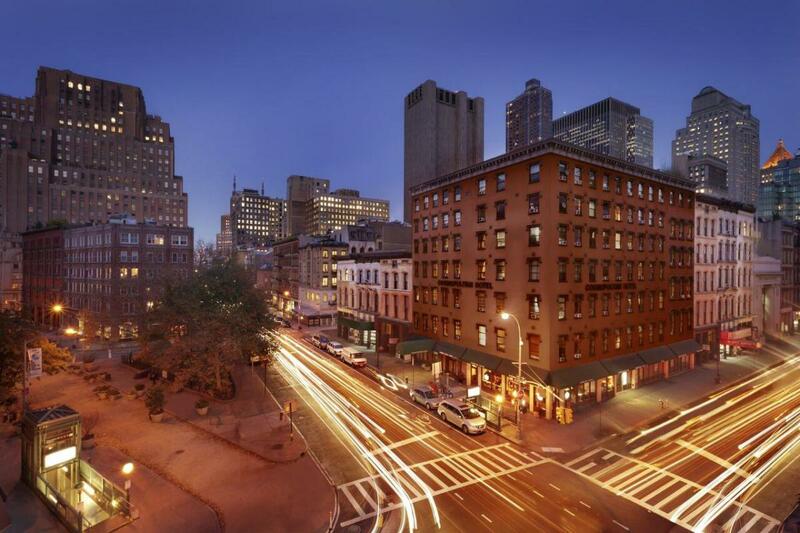 With its historic corners, vibrant art and nightlife, Tribeca is where you want to be in New York City—and so is The Frederick. 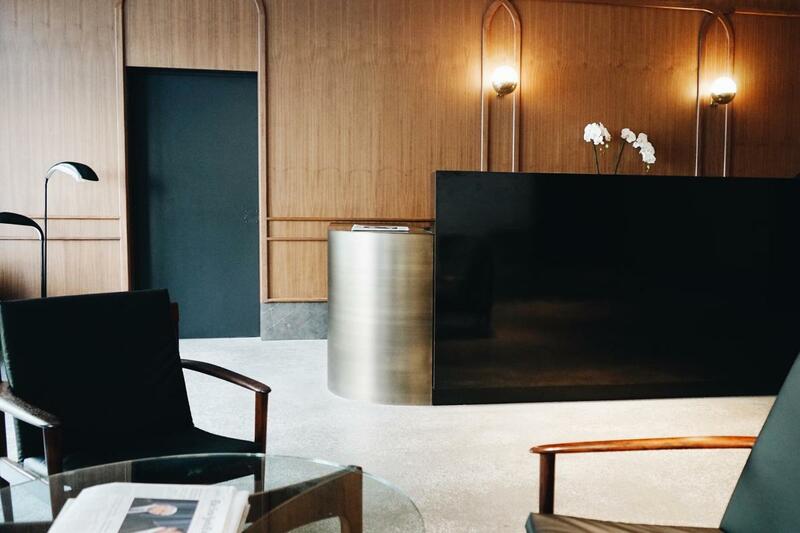 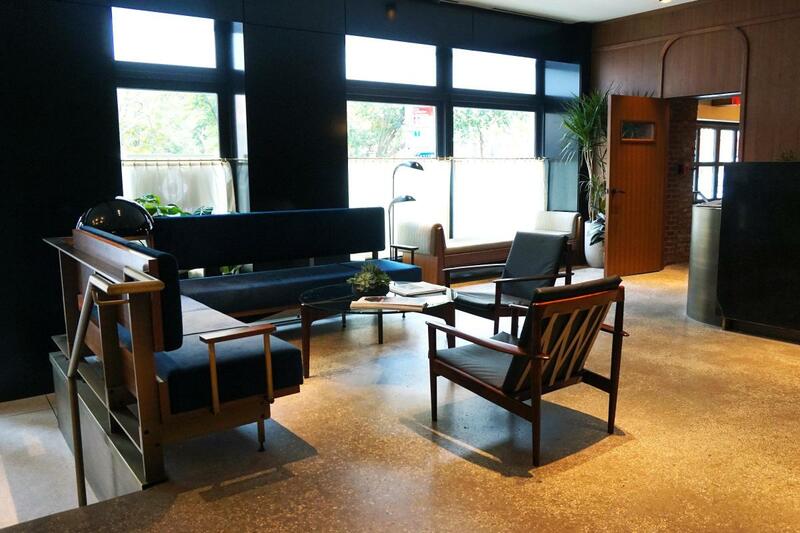 This hotel mixes vintage styles—like Mid-Century Modern and Art Nouveau—with turn-of-the-century and minimalist accents for a look as eclectic as the hotel itself. 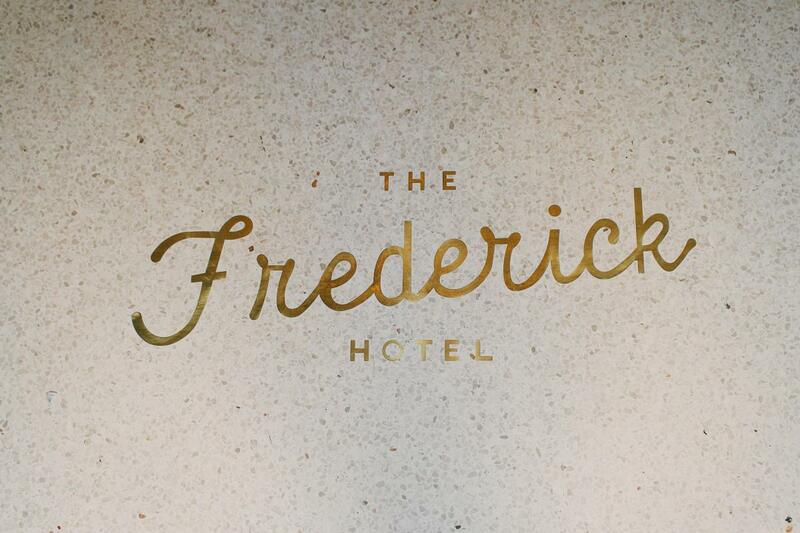 You’ll find intriguing people, artful cocktails and luxurious accommodations for an experience that can’t be found anywhere else.